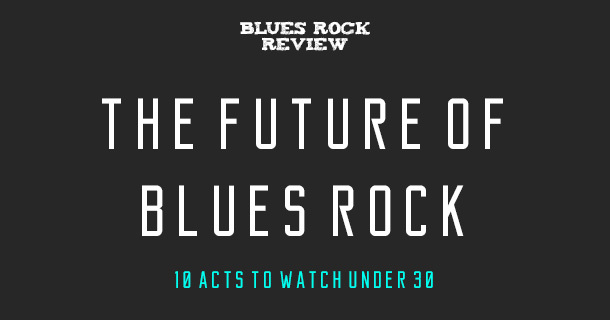 Blues Rock Young Guns highlights up and coming blues rock bands under the age of 25, including the Marcus King Band, Chase Walker Band, and The Stonecoats. 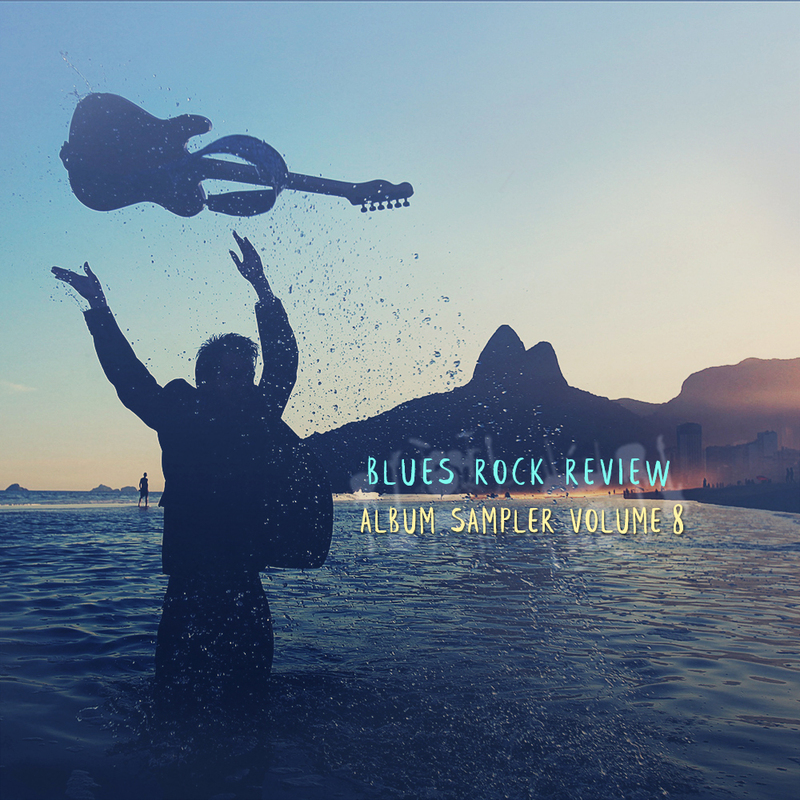 At Blues Rock Review, we are always discovering great new artists. 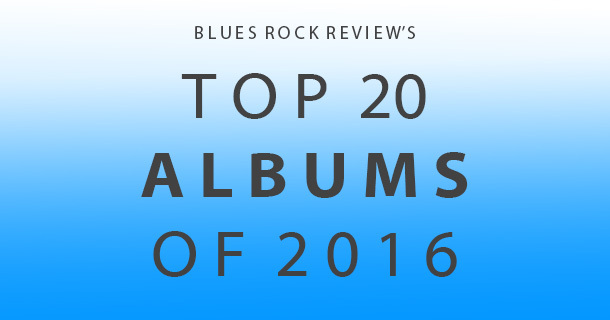 2016 is shaping up to be an absolutely phenomenal year in Blues Rock with a steady flow of fantastic albums. 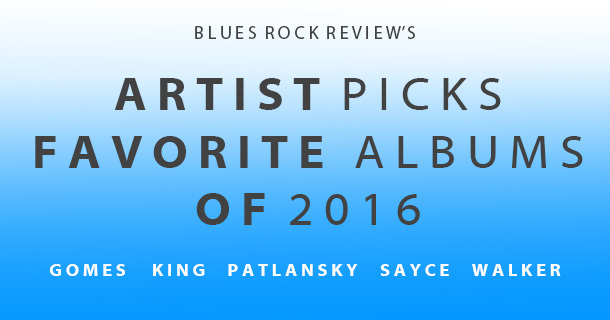 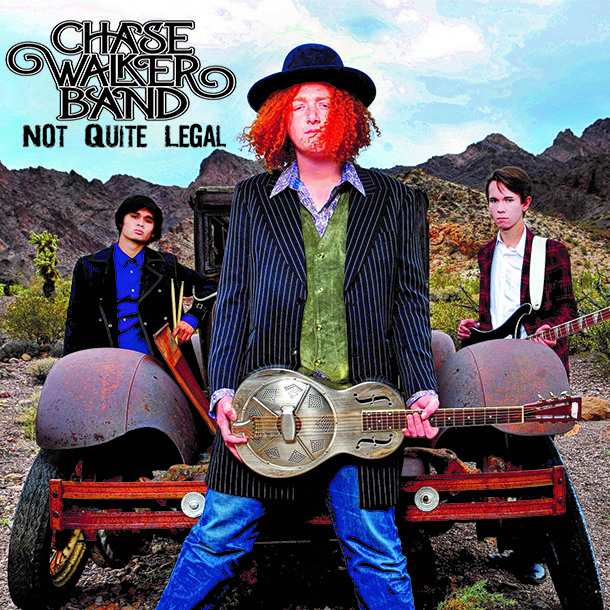 There have been many new discoveries with several artists ascending in the blues rock world. 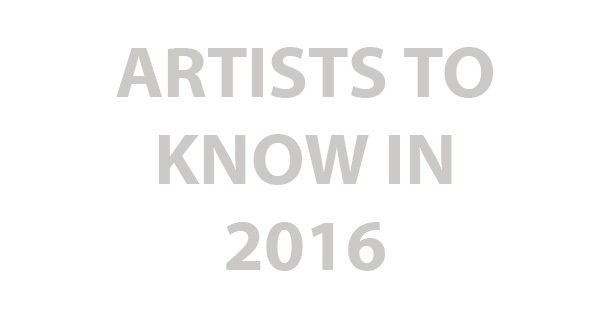 Here are five artists worth checking out in 2016.